Each year since 1999, the legendary American brand Levi's revisits itself and the American heritage. Drawing inspiration from the brand's own back catalogue, iconic historical originals from the Levi's archives in San Francisco are re-imagined and re-presented in the Levi's Vintage clothing limited edition. 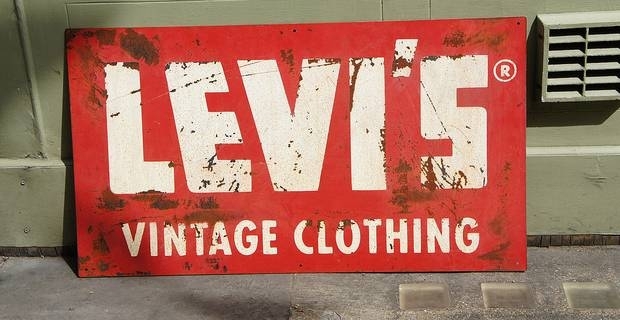 The Levi's archives date back to 1880, and so far Levi's has presented Vintage and special editions celebrating the most important years in its long history. Ultimately, the Levi's Vintage collections are a celebration of the American spirit and heritage as well as the brand itself. Key pieces in the Vintage range are, of course, the iconic 501 and the 1930s distressed leather jacket. The riveted denim jean 501 was introduced over a century ago and has been evolving ever since. 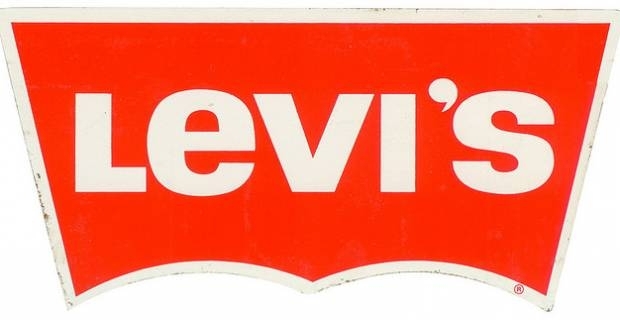 Levi's, in fact, has periodically tweaked its fit, fabric and features to suit the needs and preferences of each particular period of time. The differences between the historic 501® Jeans are sometimes very subtle, nevertheless apparent to the discerning eye of the real connoisseur. In its Vintage editions Levi’s has reproduced each of the most historically significant 501® jeans from the past 122 years. This is done by reproducing down to every last detail, from the fit to the denim's original weight and dye. All rivets and shanks are recast in the original metal, even labels and sometimes packaging are painstakingly reproduced. So the fanatics of today can buy and wear an exact replica of a 501® as it was in 1922, for instance, in 1954 or in 1978. The other iconic piece form the Levi's Vintage clothing collection is the distressed leather Menlo jacket. Famously worn by Daniel Craig in the Bond film Skyfall, this masculine jacket is based on an original from 1930s. Featuring two front pockets, folded collar, zip up front, a vented back, adjustable sidetabs and belted cuffs, this worn-out looking shipskin leather jacket teams up with a beaten up denim. For a perfect cool, off-duty look.